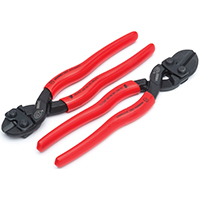 CENTER CUT BOLT CUTTERS All purpose forged steel bolt cutter Cuts concrete reinforcing rods & rivets Will cut medium tensile and soft bolts Cuts chains and cable Versatile short cutting edge Hold-firm vinyl grips BC18 18 IN. BOLT CUTTER SIZE:18"
CENTER CUT BOLT CUTTERS All purpose forged steel bolt cutter Cuts concrete reinforcing rods & rivets Will cut medium tensile and soft bolts Cuts chains and cable Versatile short cutting edge Hold-firm vinyl grips BC24 24 IN. 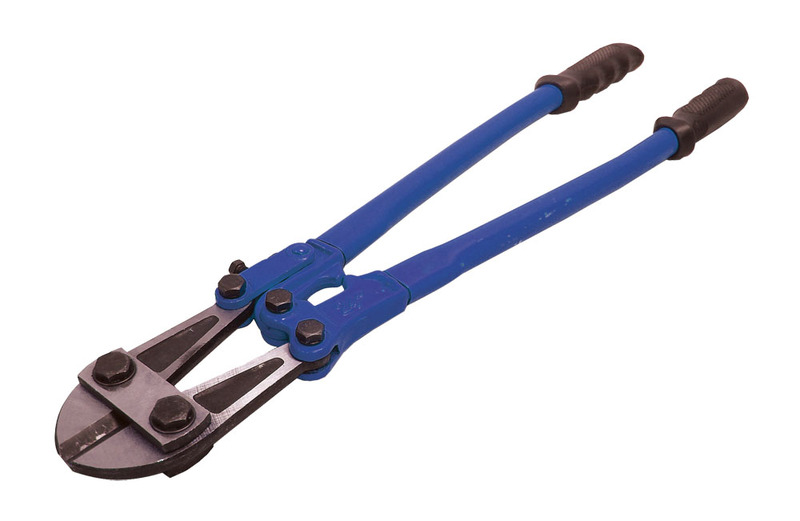 BOLT CUTTER SIZE:24"
50008 Bolt & V Part Replacement - Our 500 MCM Mechanical Lug Crimper is a great value. Weight: This item does not ship to APO/FPO addresses. 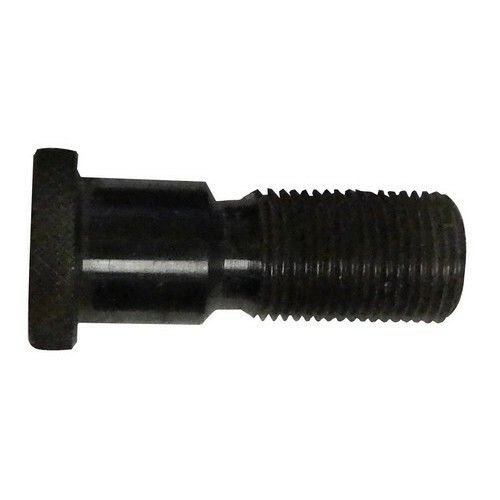 50010 Bolt Part Replacement - This Cast Housing Lug Crimper can perform a number of jobs. 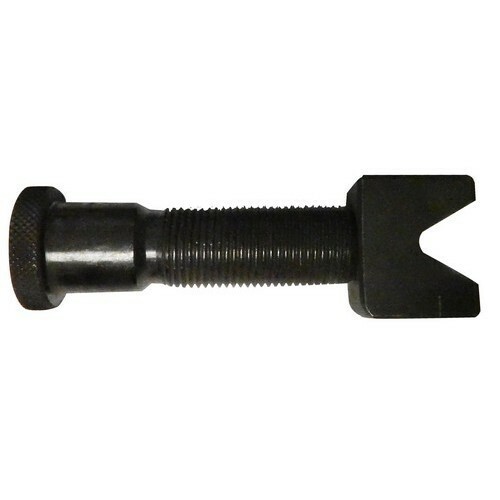 50015 Bolt Part Replacement - Our 250 MCM Forged Housing Lug Crimper is tough and durable for any kind of job. 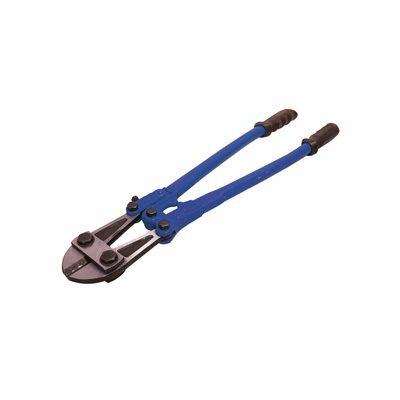 50015 V Part Replacement & Screw Assembly - Our 250 MCM Forged Housing Lug Crimper is tough and durable for any kind of job. 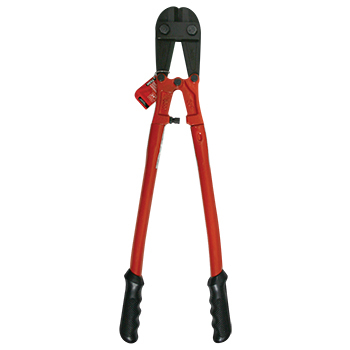 Bolt Cutter - Our Forged Steel Bolt Cutter is strong and provides superior leverage. 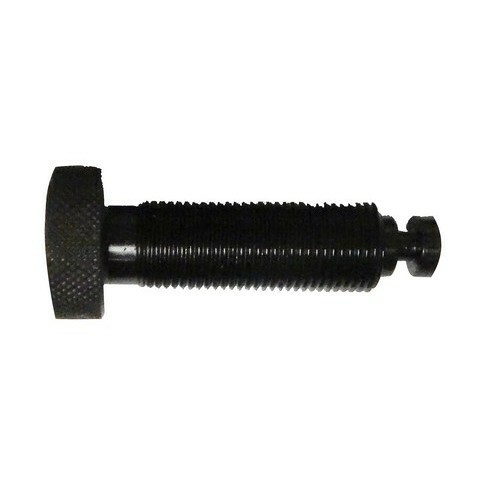 Great for cutting bolts, steel rods, locks, etc. 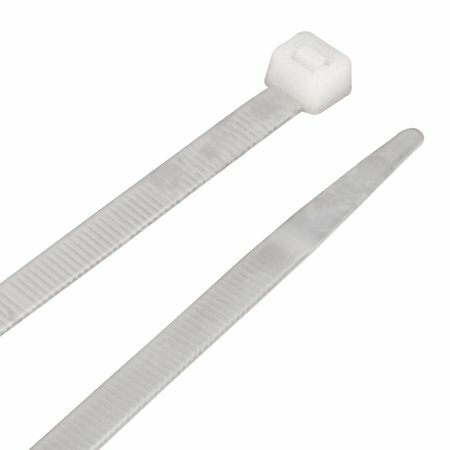 Maximum Cutting Diameter: 3/8" This item does not ship to APO/FPO addresses. 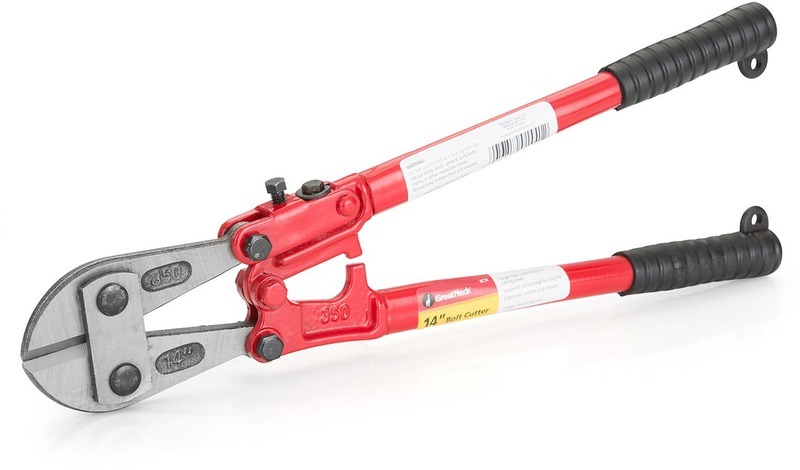 CENTER CUT BOLT CUTTERS All purpose forged steel bolt cutter Cuts concrete reinforcing rods & rivets Will cut medium tensile and soft bolts Cuts chains and cable Versatile short cutting edge Hold-firm vinyl grips BC14 14 IN. BOLT CUTTER SIZE:14"
8" MIDGET BOLT CUTTER Forged steel construction bolt cutter Short cutting edge to accommodate chain link Vinyl grip handles for firm grip BC8 8 IN. MIDGET BOLT CUTTER SIZE:8"
BOLT CUTTER - 36" BOLT CUTTER - 36"
BOLT CUTTER 18 IN. BOLT CUTTER 18 IN. BOLT CUTTER 24 IN. BOLT CUTTER 24 IN. 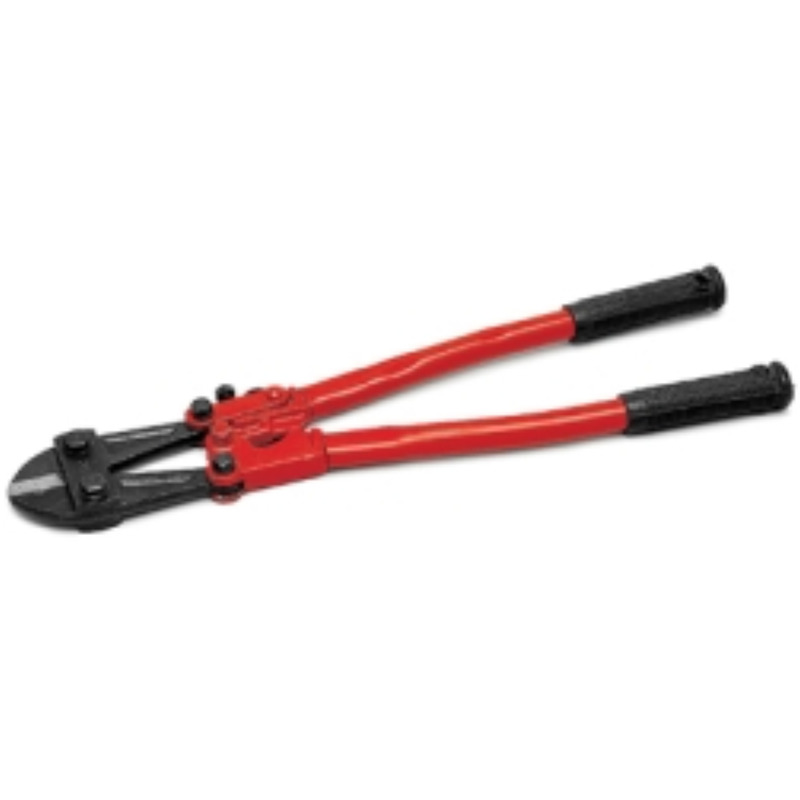 Bolt Cutter Comfort Grips 12" Bolt Cutter Comfort Grips 12"
Bolt Cutters. Bolt Cutter Comfort Grips 12". 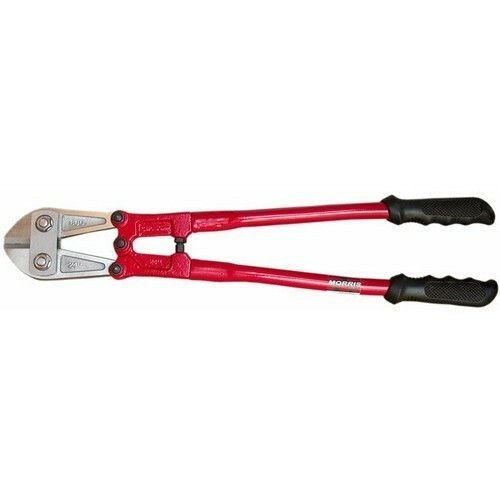 Manufactured by: Bahco, a JH Williams Company..
Bolt Cutter Comfort Grips 18" Bolt Cutter Comfort Grips 18"
Bolt Cutters. Bolt Cutter Comfort Grips 18". 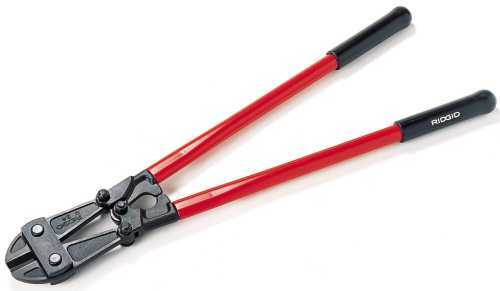 Manufactured by: Bahco, a JH Williams Company..
Bolt Cutter Comfort Grips 24" Bolt Cutter Comfort Grips 24"
Bolt Cutters. Bolt Cutter Comfort Grips 24". 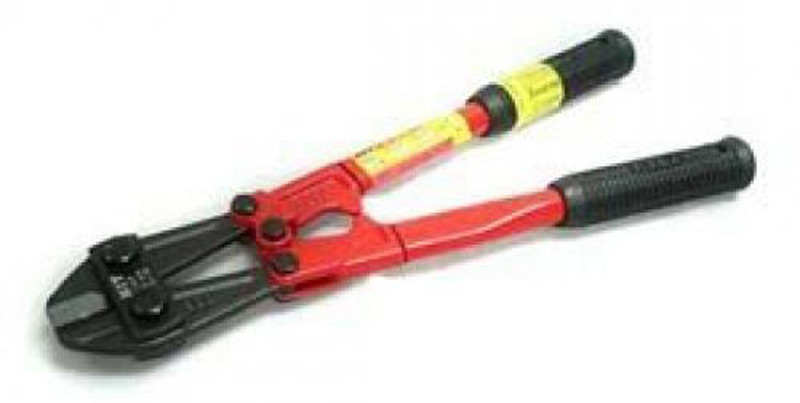 Manufactured by: Bahco, a JH Williams Company..
Bolt Cutter Comfort Grips 30" Bolt Cutter Comfort Grips 30"
Bolt Cutters. 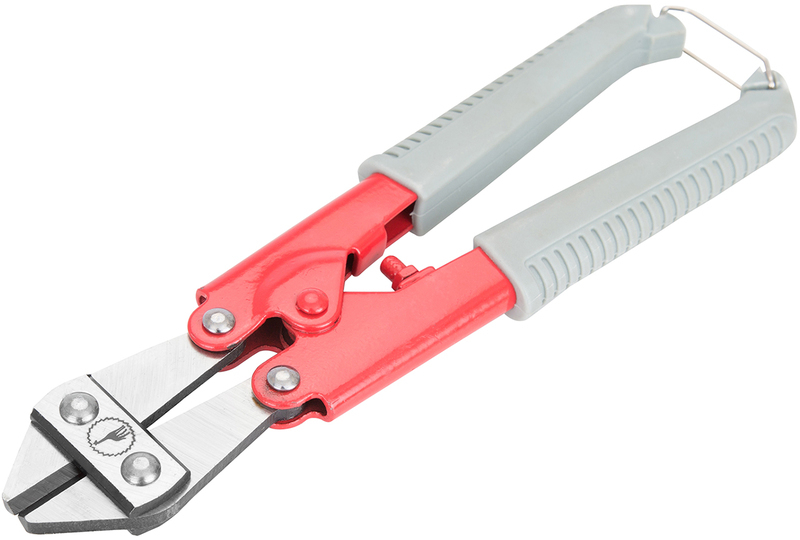 Bolt Cutter Comfort Grips 30". Manufactured by: Bahco, a JH Williams Company..
Bolt Cutter Comfort Grips 36" Bolt Cutter Comfort Grips 36"
Bolt Cutters. 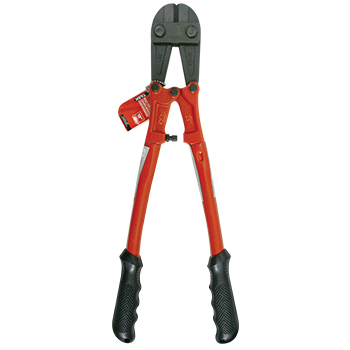 Bolt Cutter Comfort Grips 36". 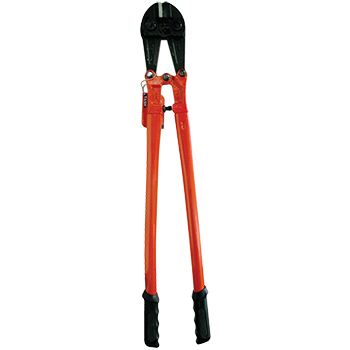 Manufactured by: Bahco, a JH Williams Company..
Bolt Cutter Comfort Grips 42" Bolt Cutter Comfort Grips 42"
Bolt Cutters. 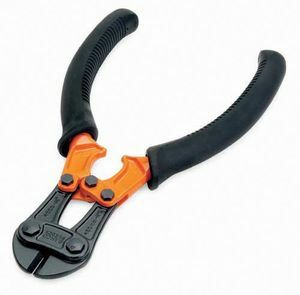 Bolt Cutter Comfort Grips 42". Manufactured by: Bahco, a JH Williams Company..
General plant maintenance tool. 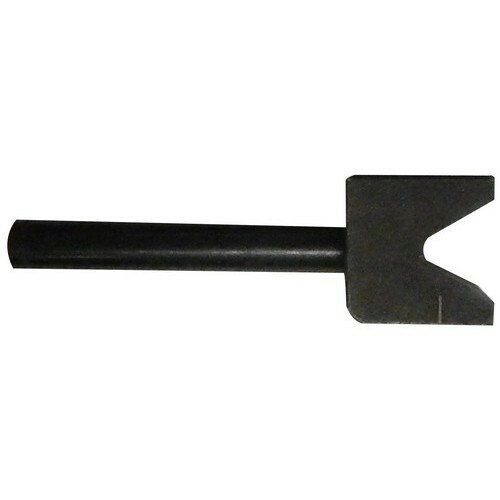 Drop forged, precision ground, alloy tool steel jaws with center-cut blades. Maximum hardness of material to be cut: Brinell 455/Rockwell C-48. Lock plate keeps jaws from loosening. Toggle joints turn 50 lbs. Hand pressure to 4000 lbs. Cutting pressure. Screw-type adjustment realigns edges. 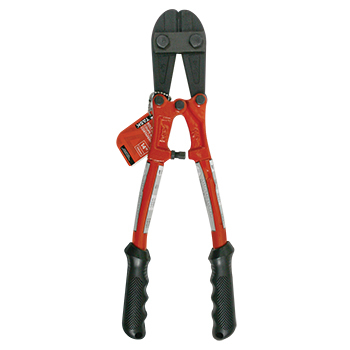 Tool Type: Bolt Cutters; Application: Construction; General Maintenance; Applicable Material: Steel; Jaw Material: Steel. BON 82-169 BOLT CUTTER - 12" BON 82-169 BOLT CUTTER - 12"
BON 82-176 BOLT CUTTER - 24" BON 82-176 BOLT CUTTER - 24"